Weeks after the Golden State Warriors beat the Cleveland Cavaliers for their fourth championship in franchise history it was draft night in New York City. The draft started with little surprise as the Phoenix Suns selected Deandre Ayton with the first pick and Marvin Bagley III was selected second by the Sacramento Kings. Luka Doncic, the European superstar whose name was associated with the top pick, was picked third by the Atlanta Hawks. However, in a surprising turn of events he was traded to the Dallas Mavericks for Trae Young, who was selected fifth overall, and a 2019 first round pick that is protected for the first five picks. 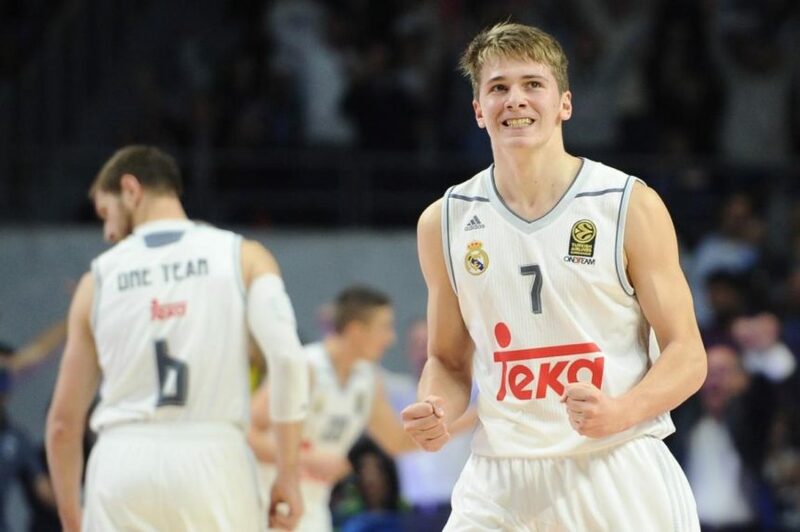 While this trade was shocking to most, Doncic was not surprised as he had been in significant contact with the Mavericks before the draft and developed a relationship with the organization. This trade was the first of many for the night with ten more trades occurring. Two trades that are notable are the Nets traded G Hamidou Diallo (45th overall pick) to the Hornets as part of the C Dwight Howard trade to the Nets. Diallo was then traded to the Thunder for undisclosed considerations. Another draft night surprise was the drop of Michael Porter Jr. who was projected to be one of the top picks in the, but due to a back injury and surgery found himself fall down the draft board to number fourteen to the Denver Nuggets.